The research and planning works of Medininkai Castle began only in 1954, while the revival of the Castle dates back to 1959. In 2004 Medininkai Castle became a department of Trakai History Museum. The program for Castle reconstruction and adaptation for tourism was implemented in 2010-2012. 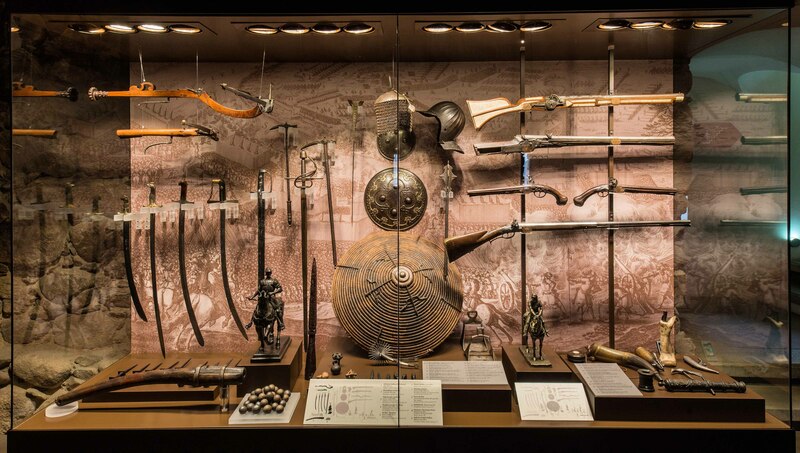 A permanent exhibition introduces to archaeological finds, the development's brick castles in the Grand Duchy of Lithuania, 14th–18th–century weapons, silversmith's wares, dated 10th–20th c., as well as a collection of hunting trophies and hunting knives of the Lithuanian President Algirdas Brazauskas. From the observation deck of donjon offers views of Medininkai surroundings. 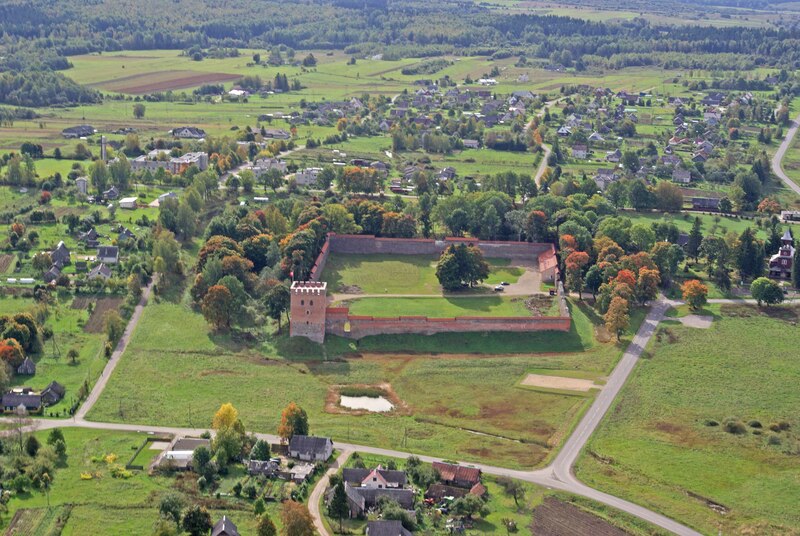 The settlement of Medininkai was founded with the establishment of the Castle in the first half of the 14th c. during the reign of the Grand Duke Gediminas. 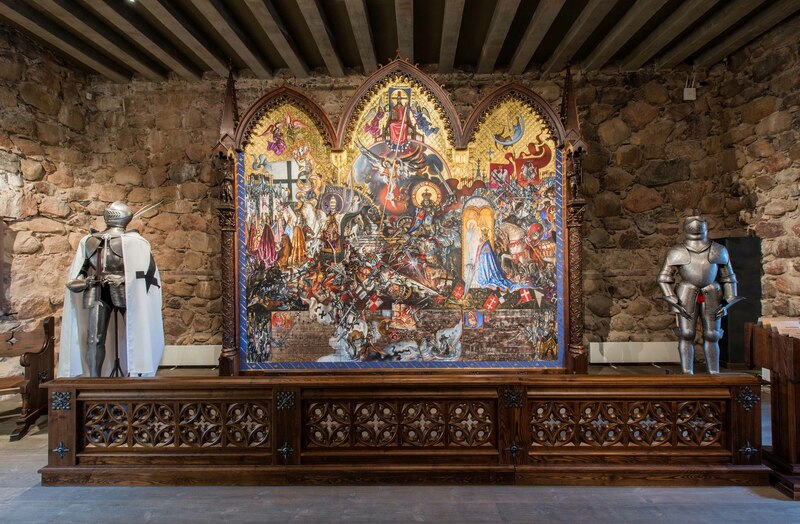 The Castle was for the first time mentioned as a military object in 1402. Historical sources of the late 14th and early 15th centuries describe Medininkai Castle as stone construction. According to the space covered, it is the largest castle in the present territory of Lithuania. Medininkai Castle played the most important role in the late 14th and early 15th centuries - the castle was inhabited by the garrison and elder of the castle, with rare visits by the ruler and his court. Medininkai town and the Castle have been ravaged by enemies many times. In the beginning of the 16th century, the wooden buildings in the courtyard of the Castle suffered from fire, later the abandoned castle suffered from wars in 1655 and 1812.